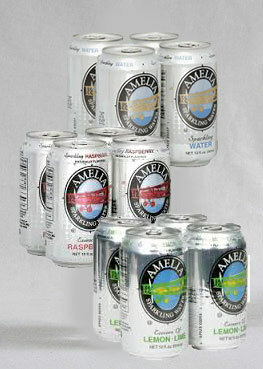 Amelia beverages are available at the following stores and locations. • Giant Food grocery stores operate in Carlisle, Pennsylvania, Virginia, West Virginia, Maryland, Delaware and Washington, DC. Customer Service: 1(888) 814-4268. Delivery through Peapod. • Martin's Grocery stores located in the following states, Maryland, West Virginia, Pennsylvania and Virginia. Ukrop's was acquired in 2010 by Giant-Carlisle, and the Ukrop's name was changed to Martin's. 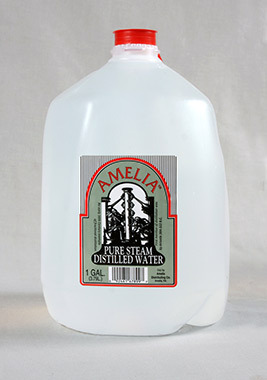 Giant and Martin's carries our full line of 13 Amelia products. Now that Martin's has closed in Richmond, we're being carried by Publix in selected stores. • Harris Teeter grocery chain operates in 7 states North and South Carolina, Virginia, Georgia, Florida, Maryland, Delaware and the district of Columbia. Customer Service: 1(800) 432-6111. • Coming soon to Food Lion in January of 2018. Certified as meeting all standards set forth by "Virginia's Finest" program for bottled water by the Commonwealth of Virginia's Department of Agriculture and Consumers Services. Monitored by the FDA and the Virginia Health Department. Sizes: one gallon Pet bottle, 2.5 gallon and 16.9 oz six pack. BPA free. Top Grade "A" in this category. was by Aristotle 383-322 B.C. one gallon and 2.5 gallon. 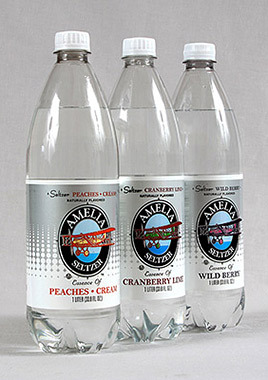 Seltzers... essence of all natural fruit flavors. 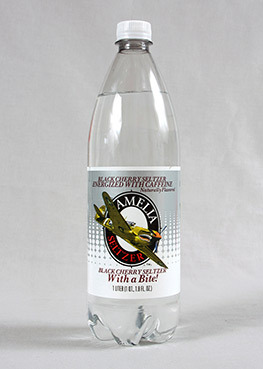 Carbonated, filtered water, no sugar or artificial sweeteners. Peaches/Cream, Cranberry/Lime and Wild Berry. Size: one liter 33.8 oz, BPA free. Black Cherry naturally flavored, no sugars or artificial sweeteners. as much as in a cup of coffee. Sparkling Seltzers, Four Pack Cans 12 fluid oz. no sugar or artificial sweetners. Lemon-Lime, Raspberry and plain sparkling water. 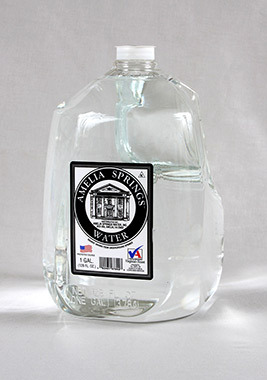 Amelia Distributing Company, Inc. • Amelia Springs Water, Inc.